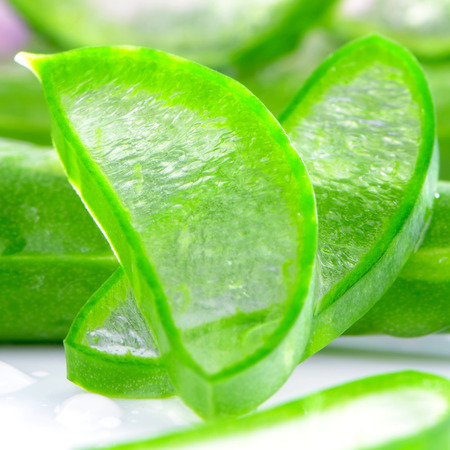 Scientists from the University of Miami’s School of Medicine determined that a constituent of Aloe vera reduces Alzheimer’s symptoms and significantly increases cognition scores among Alzheimer's disease patients. There is plenty of research that indicates that the unnaturally accelerated aging process associated with modern living and/or natural environmental exposures such as excessive ultraviolet radiation (photo-aging), can be slowed. Around 1750 BC Hannibal waged war to control the areas in North Africa where aloe vera flourished. It's no wonder when you understand the powerful medicine contained in this plant.